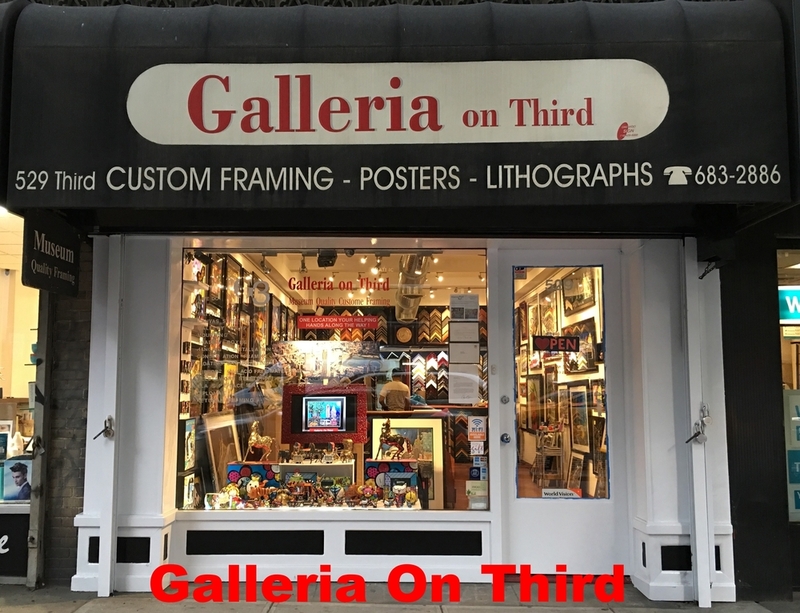 Galleria On Third is located in the Murray Hill section of Manhattan, New York City since 1999. 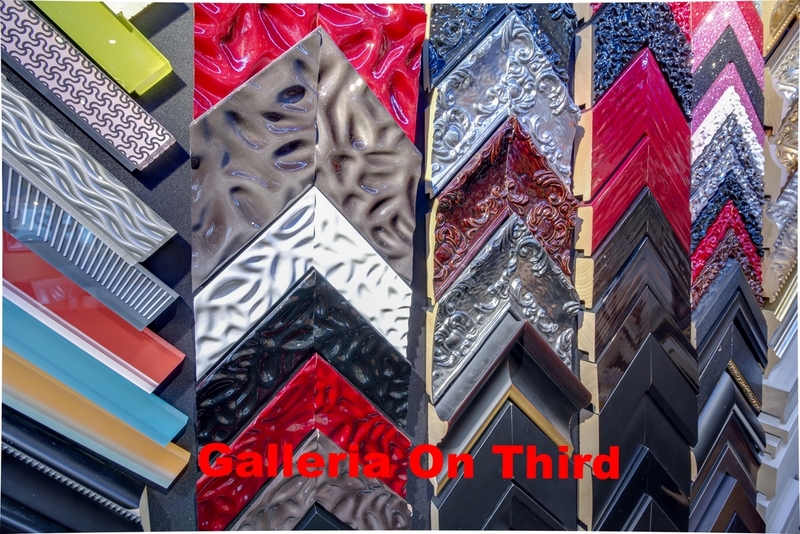 We have been the source for all the framing needs of local art enthusiasts. 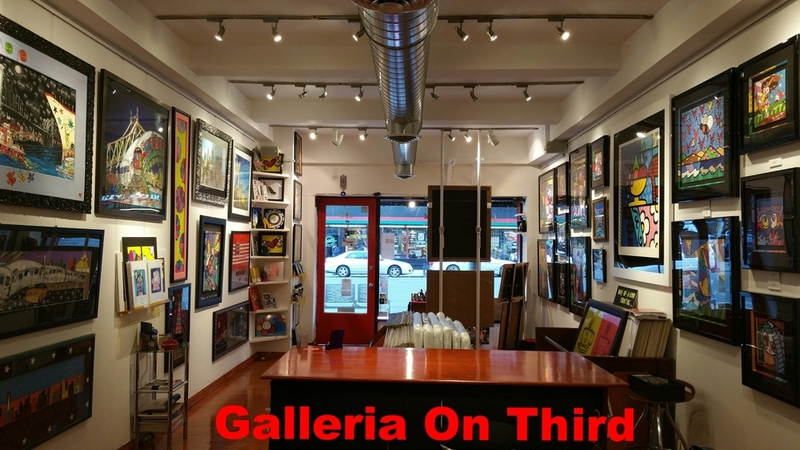 Galleria On Third is a family owned and operated business established is 1999. 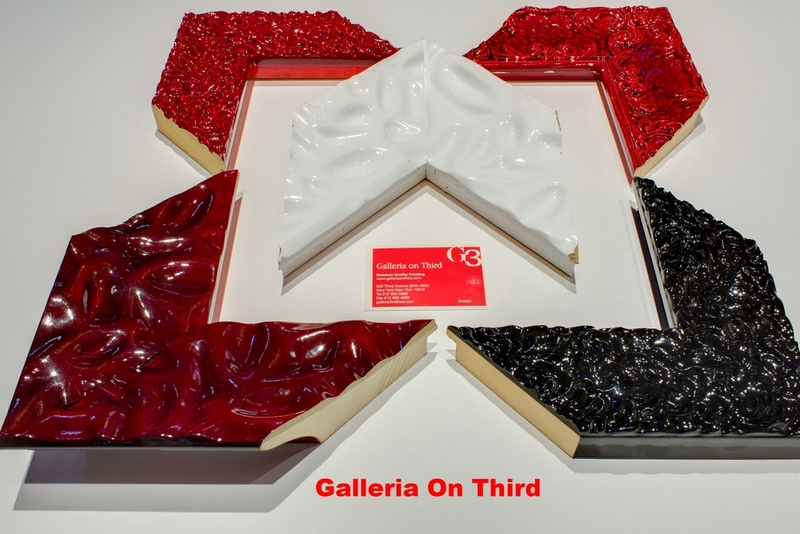 The owner has over 20 years of hands on experience in the custom framing industry. 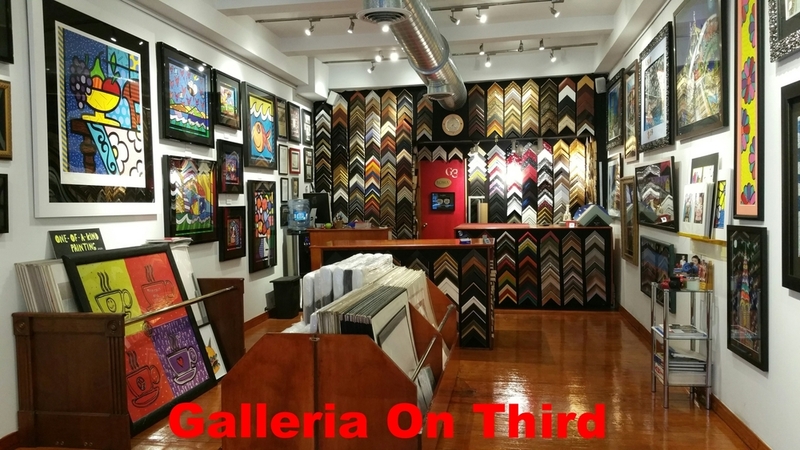 We have wide selection of fine custom frames & matting, custom frames, original art work, reproductions, posters, photographs and collectables in our newly renovated showroom that will help you quickly complete your shopping list. From traditional to modern, you're sure to find one for everyone. We maintain an in-house framing facility staffed with qualified framing specialists who can design or build whatever your framing needs require. 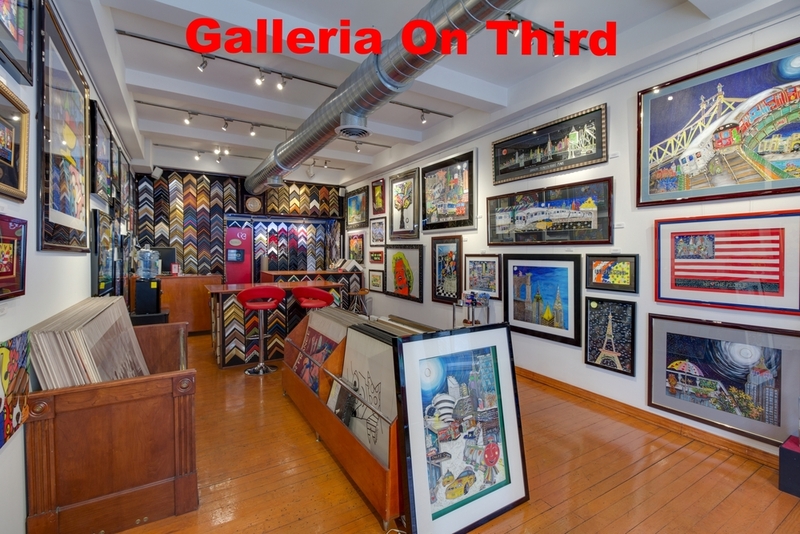 At Galleria On Third, we are dedicated to providing the best quality service for all our clients. We offer FREE consultations prior to all projects to assure our customers get the quality and service they deserve.